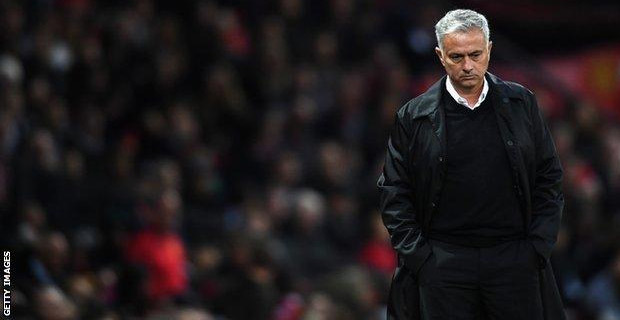 Mourinho, who was appearing as a pundit for Qatar‑based broadcaster on its coverage of the Asian Cup, says he still belongs at the top level. The 55‑year‑old had not spoken to the media since his dismissal in December. Mourinho says that he wants to coach and that he belongs to top‑level football and that is where he is going to be.